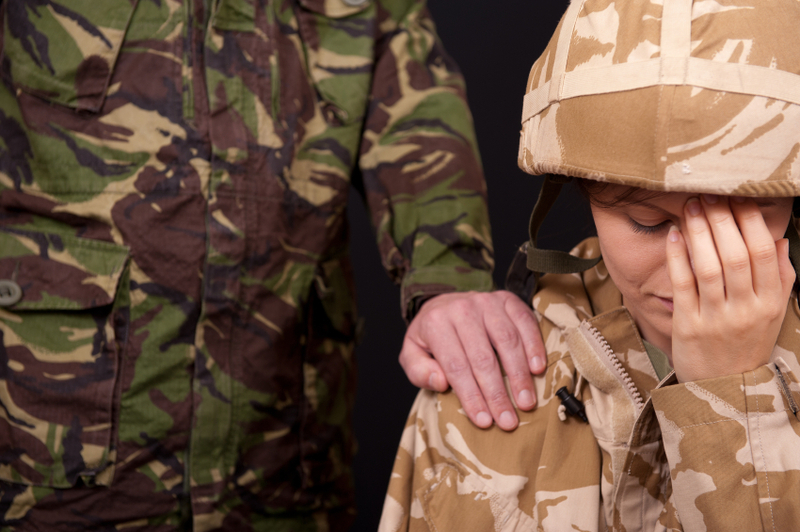 Unique challenges often arise in family law matters involving military personnel which require the skills and experience of a Tennessee military family law attorney. A military divorce attorney is intimately familiar with certain areas of law dealing with military personnel and dependents. Turner Law Offices, P.C. has over 20 years experience successfully representing active duty, reserve duty, and retired military members and their family. That the conduct of the accused was prejudicial to good order and discipline in the armed forces or was of a nature to bring discredit upon the armed forces. The Uniformed Services Former Spouse Protection Act (USFSPA) does address the division of military retirement pay mandatory on divorce; the Act allows a state divorce court to treat military retirement pay as personal property of the service member. Therefore, the military retirement pay will be divided based on Tennessee divorce law. The Act also allows DFAS, the military payor, to pay the ex-spouse directly if the service member was married to the ex-spouse for more than ten (10) years. If the marriage is less than ten (10) years, DFAS would pay the service member directly, and the service member would be required to pay the ex-spouse the court ordered division amount. Military regulations require the service member to submit an application for family member ID cards. The privileges granted by family member ID cards are an entitlement granted by law. A military member who unlawfully takes a military identification card away from his/her spouse can be charged for criminally for theft under the UCMJ. Additionally, if the service member refuses to sign the application for an family member ID card for a military dependent, military regulations contain provisions allowing the ID card to be issued anyway. Turner Law Offices, P.C. represents military personnel and their families in military divorce proceedings vigorously. Our military divorce lawyers spend the time to explain the nuances of military law to our clients, and to protect their immediate and long-term financial interests. Call today or request a Free Initial Consultation Online to speak to one of our military family lawyers.